Coming on the heels of the similarly constructed Pirate Radio, it's not surprising that Old Ironsides sounds more like a continuation of that record's raw, organic aesthetic than Pro*Pain's forward-thinking approach. 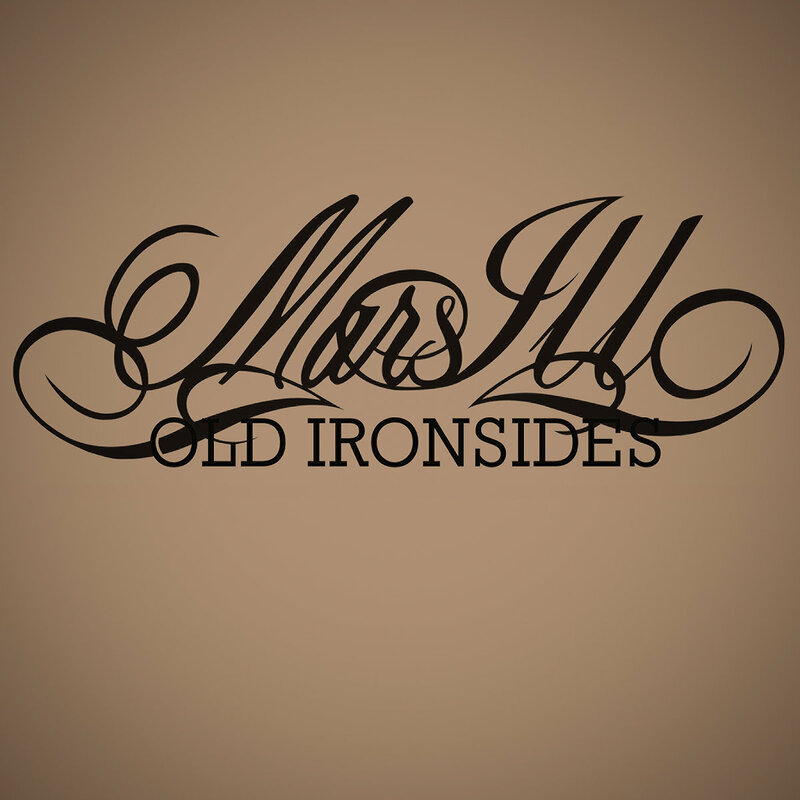 Each beat is still masterfully constructed by Dust, but whereas Pirate Radio was a down-to-earth and bluesy throwback to their Backbreakanomics sound, Old Ironsides manages to effortlessly bridge Pro*Pain and Pirate Radio by combining elements of the latter with the approach of the former. For example, "Chains Gon' Break" prominently features woodwinds in the arrangement (an unusual choice for Mars Ill), yet manages to build the rest of it with familiar elements of piano, upright bass, soulful female vocals, a harmonica, and their trademark bluesy "Mars Ill shuffle." Dust's interesting sound collages haven't abandoned the dirty blues flavor that grounded their earlier records and even as he employs more and more disparate ingredients, he makes them work because his adventurousness is always tempered by a necessary appreciation for the strengths that make the Mars Ill sound distinct in the first place. Lyrically, they're as tenacious as ever, engaging subjects that few in mainstream rap have the guts, skills, or insight to tackle. ManCHILD raps against the dangers of complacency on "Everynobody" and extols the virtues of his simple upbringing on "The Life and Times of a Simple Man." Both are rousing anthems that challenge and inspire the status quo towards change ("Everybody talk, but nobody listening / Everybody start, but nobody finishing… / Nobodies like us have gotta do something") and in an age of excessive materialism and increasing hedonism in hip-hop, manCHILD's verses are a refreshing mixture of assertiveness and humility that further affirms his position as both the best and most distinctive voice in Christian rap.